Browse here for our amazing selection of Jakabel swimwear at Excell Sports. 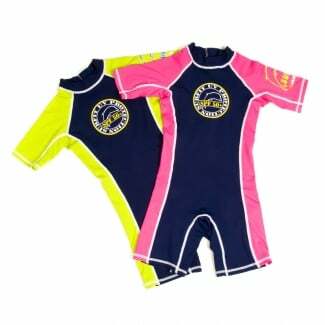 Whether you’re searching for swimming footwear or accessories, look no further than our range of Jakabel childrens swimwear. Jakabel clothing holds a reputation as the UK’s number 1 brand when it comes to providing protective and stylish swimwear that aids against UV rays, including the popular Jakabel swimsafe floatsuit. All of their swimwear is UVP 50+, keeping out 97.5% of the sun’s rays, so you’re safe in the knowledge that your children are well-protected while out and about. 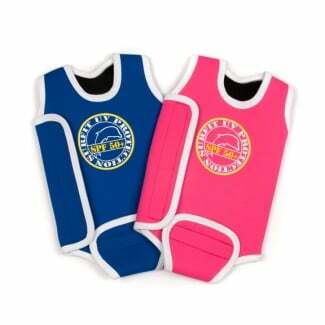 A broad choice of colours to pick from means that not only will your kids want to wear these safe and stylish designs, they’ll be easier to spot too while on a busy beach or playing around poolside. Can’t find what you need among our range of Jakabel products? 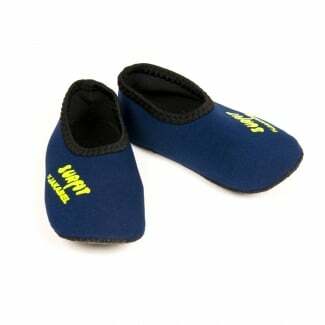 Check out our stellar range of swimming footwear, swimming aids and accessories from Excell Sports.